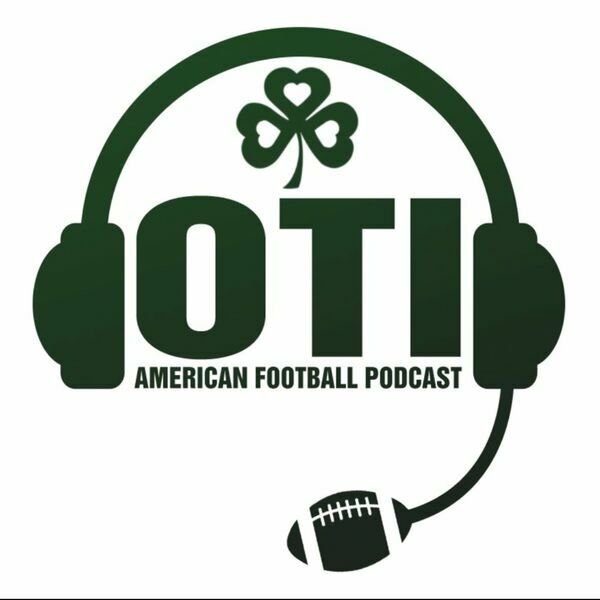 Colm (@thecolmkelly) & Doug (@DMooreNFL) are joined by Nick Giffen (@RotoDoc) of Rotviz.com. We talk about this weeks news, injuries and more. As always, thanks for listening. Rate & review the podcast on iTunes. Follow @Overtimeireland on Twitter.